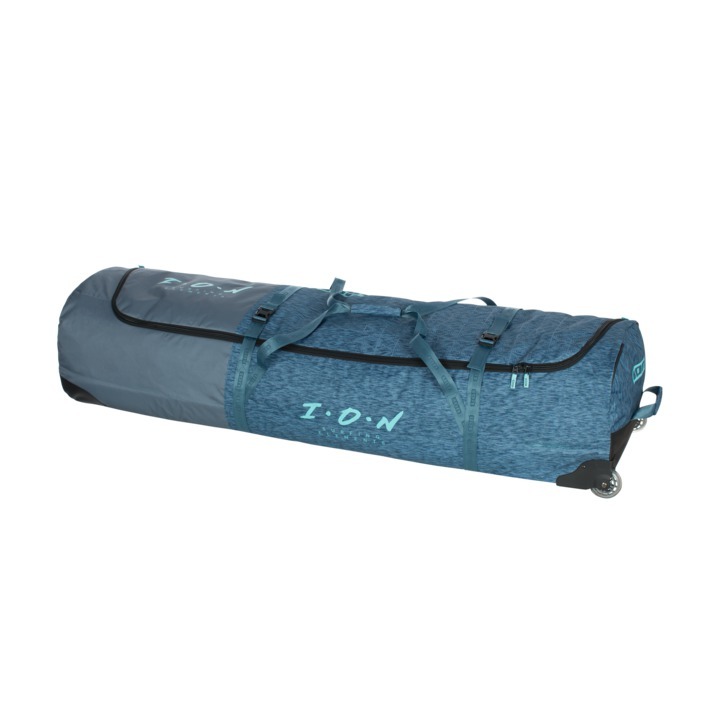 Your perfect travel buddy when you want to bring a lot of stuff fitting easily up to 2 boards and 4 kites. Featuring a lightweight construction and heavy-duty wheels, getting from A to B is painless with the Gearbag CORE. Plus, it comes with a super handy, little tool bag so you're able to make better use of your time at the destination – go for a beer or take a nap instead of “finding spare parts and all the bits and pieces” to set up your gear. Happy travels!